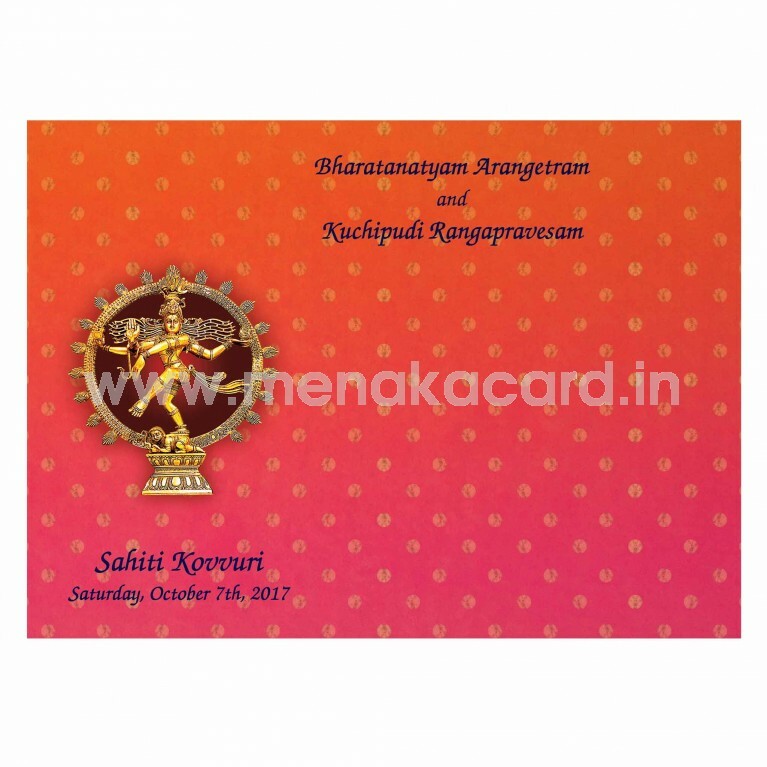 Multicolour offset printed card, Single Card and envelope. Design on customization. Price based on Quantity, size and number of pages.